The Great Hall of the People is an impressive structure. Standing at 46 metres high and stretching 356 metres in length, it makes up an area of ​​170,000 square metres. In 1959, more than 30,000 people were mobilised by the Communist Party of China to build it, in honour of the People’s Republic of China’s 10-year anniversary. With its intimidating 40 metre pillars, marble floors, grand chandeliers, expansive halls and meeting suites – it’s hard to believe it was all done within just 10 months. Nearly five decades later, the power to mobilise the masses is far from diminished for the Communist Party of China. The Great Auditorium, in which the Party’s General Secretary Xi Jinping delivered his 19th CPC National Congress Report, seats 10,000 people – and there was not an empty seat in the House. From the Central Podium, he spoke of the CPC’s great success under his leadership, and the work that lies ahead in making this country the greatest in the world. 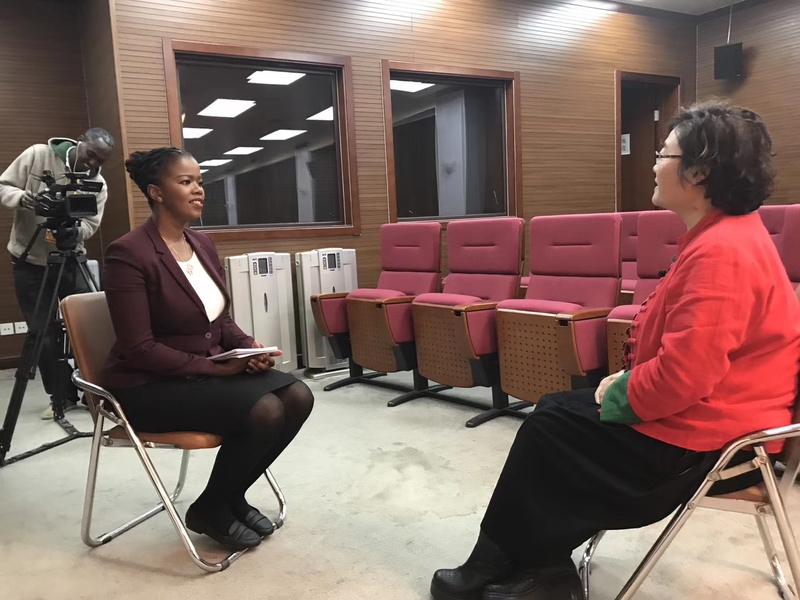 China’s openness to the world has allowed reporters like myself to experience first-hand, not only the power of the CPC, but its purpose-driven policies and priorities. The CPC delegates’ discussions that I’ve been privy to, have given me an insight into how poverty is being reduced in the country’s tiniest villages; how gender representation is being implemented within the CPC, how the voices of marginalised communities are given platforms for public expression, and how the Belt and Road Initiative is not just political rhetoric but a genuine desire to explore opportunities for growth with partners in Africa and the rest of the world. The Great Hall of the People is not accessible to media at the moment, as closed door plenary sessions continue. I will observe this architectural marvel from a distance, in the company of local ‘Beijingers’ who are remarkably positive about the future that lies ahead. 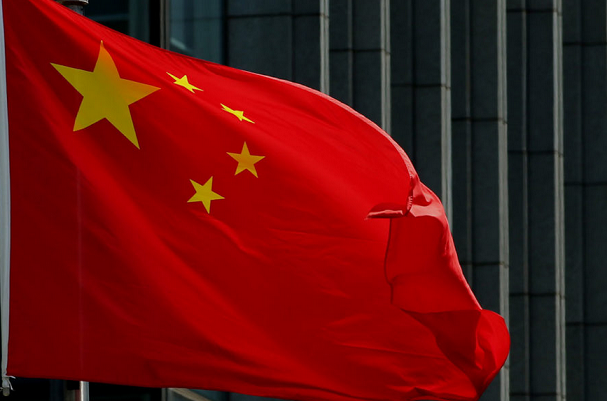 As China nears that finish line, the world is paying attention. 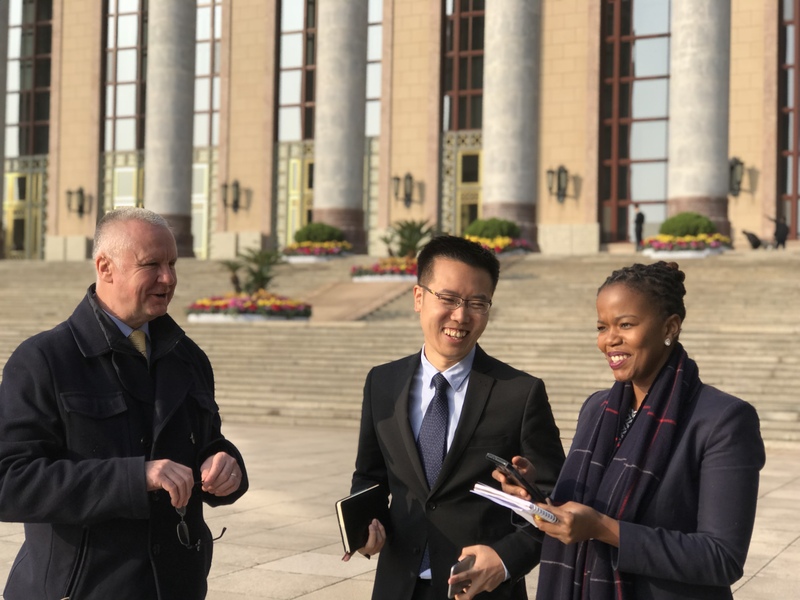 Lindy Mtongana is a CGTN Africa reporter covering the CPC congress in Beijing.